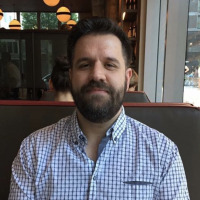 We’re always on the lookout for the simplest and easiest solution to perform a task, preferably while using the least amount of system resources. 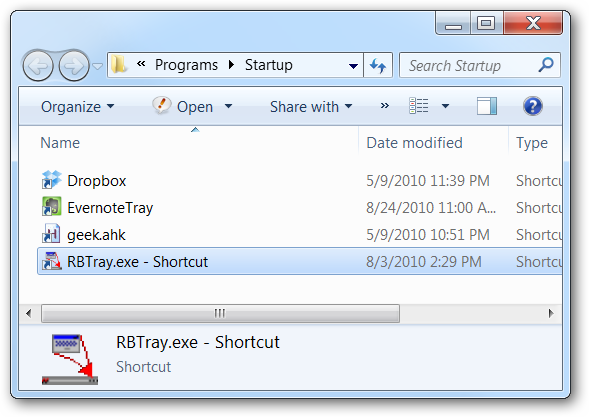 Here’s how to minimize to the system tray with a tiny little application helper. 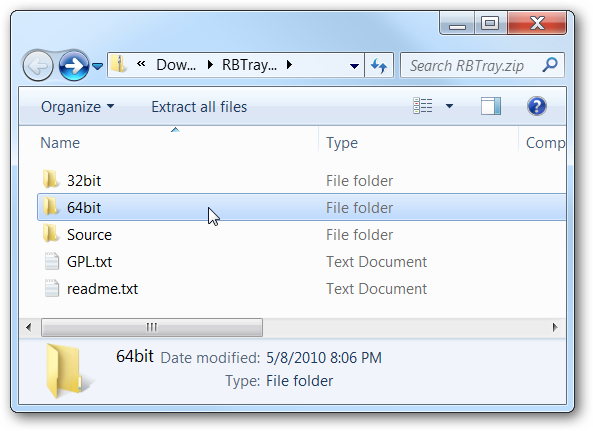 The tool we’re using is called RBTray, and it weighs in at a truly massive 101 KB zipped up, including both 32 and 64-bit versions and the source code—and there’s no installation required. Once you’ve downloaded and launched the application, you can simply right-click on the minimize button of any window to send it to the system tray. Once you’ve done so, you can simply click on the icon in the tray to restore it, or you can right-click it to close the window directly from the tray. Both 32-bit and 64-bit versions of the executable are included in the download file, and you’ll want to use the correct one for your system. Not sure what version of Windows you have? Here’s how to figure that out.